Usually, all SEO’s will start their projects with a keyword search. All SEO’s will do their keyword research which means they are looking for targeted keywords that is most suitable to their niche. After this process, they go towards the ranking procedure. This is what everyone is doing these days. To stand out in the crowd, I will give you an insight into a little secret I know: You can also rank your multiple keywords. Use tools like keyword explorer for the best keyword search with qualities like difficulty, opportunity, search volume and relevance. Now the related topics including on Google are ” How to optimize a page for Multiple Keywords?” or “Multiple keywords example” or “Multiple keyword yoast.” Once you get this, you can go ahead with keyword research process. Now you can move to rank opportunities. 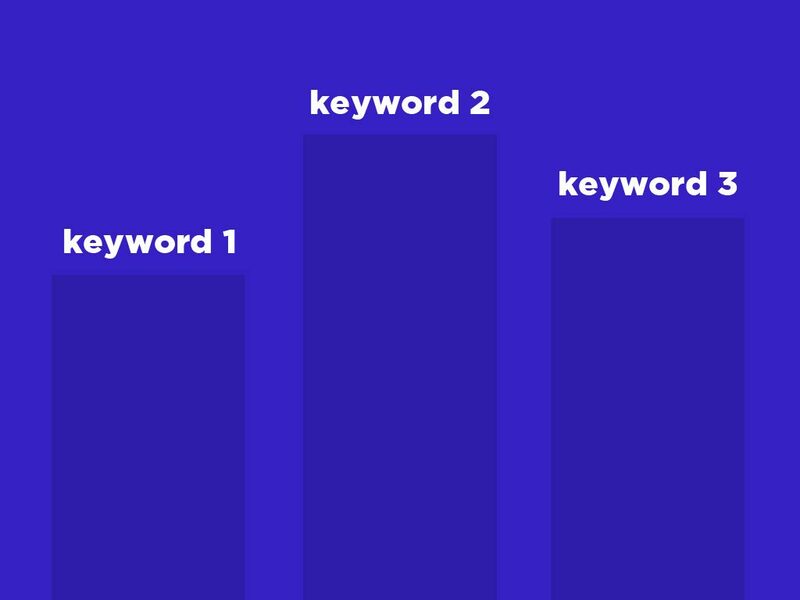 Should you optimize for multiple Keywords? You should optimize your content with multiple keywords. The traditional approach of optimizing a page with single keyword has some issues. One of the problems is with a single keyword the content writer feels restricted and will end up writing a below average content. 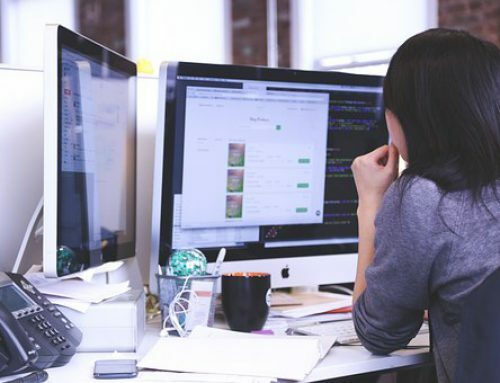 Having too thin content will compel the marketing manager to spread information to multiple pages for compensation which will reduce the authority of the pages. 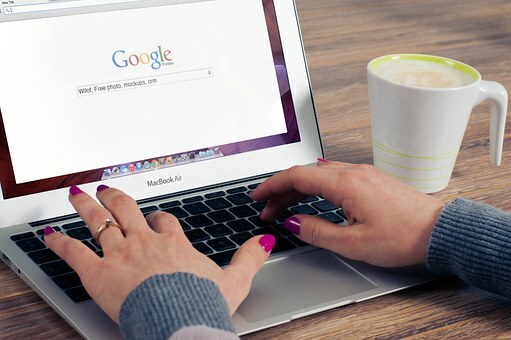 This will hamper your unique values in the search engine. The site architecture will be much bigger than intended to be. A study by Ahrefs shows that single high-ranking page show multiple SERP’s (search engine results pages). The result pages can go from hundreds to thousands of pages. In case you are wondering how can you look for these related keyword topics, you can use the recent search engine feature, ” People also ask” box. The best kind of queries are the question format queries. When you use a question format query in the Google search engine, it will show a higher number of the featured snippet. You won’t these featured snippets are written by the Google artificial intelligence. Featured snippets are little boxes that most of the times have one to three sentence answers. 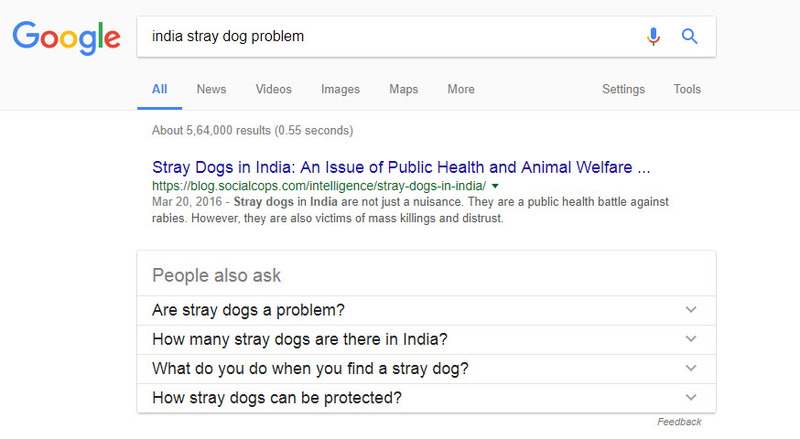 Recently with the featured snippet, Google has started displaying additional box named “People also ask”. With this box, we can have a better understanding the logic behind search engine algorithm. This will show you the related stuff to your initial query. “People also ask” queries are basically a variant of your original query with just a little different search intention. Choose the one that is the most related to your query. When you choose the closely related one, you will find more queries related to it. With every selection you make you will have deeper related results and much more deep knowledge on the subject. You can go deep into the topic as the search engine will take you. There are featured snippets too that describe the page in the “People also ask” boxes. When you are digging deep into the topic, be aware of featured snippets that are below average and do not describe your page content. Search engines are not always right about everything. They just attempt to provide relevant content in the featured snippet. Being a webmaster, you should take advantage of this feature. 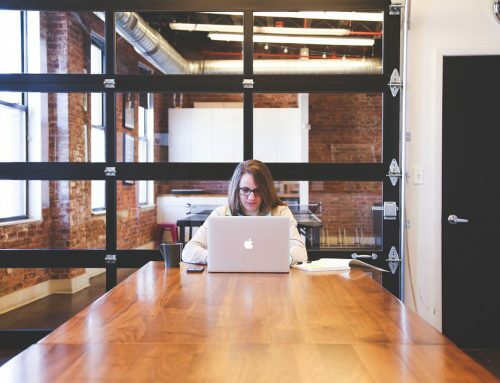 Go through the below average content, check your content and improve it accordingly. This way you can provide a high-quality content that gives full and truthful details on the topic. You have done the deep research and now reached a point where you have started finding unrelated articles. It is time to compile all the articles related to the topic which you think are helpful for your initial question. Compile all the topics you found in the “People also ask” boxes that you found relevant in an excel sheet for future purpose. 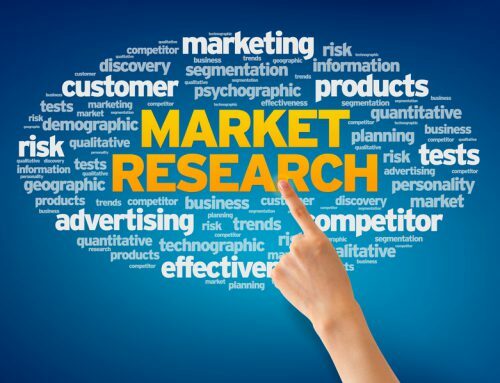 Now that you have the best compilation of related topic use preferred research tool to look for the best possible keywords. 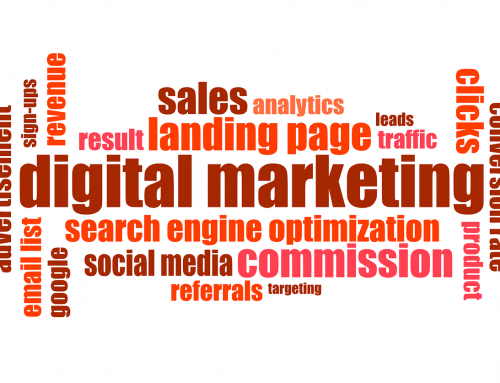 While you look at the keywords, apply a few standards like the volume of searches, relevance, competitiveness etc. Once you have sorted best possible keywords for your website, you can now generate improved and original content for the same. The next step is to incorporate the keywords into your page title and headings. Use those content as different headings like H1, H2 then add relevant content after this. Once you have optimized for different keywords, you can measure its performance. The tool I would recommend is Moz Pro campaign (https://moz.com/help/guides/moz-pro-overview/rankings/add-and-manage-keywords). Include these keywords in your campaign and label them appropriately. The labels that you use should be related to the topic you select. E.g. Suppose your blog’s niche is fashion. One topic you should write to optimize about should be fashion trends in your country. Now you have written a great article on fashion trends in your country; the label you select for your keywords can be like “Latest Fashion trends in the country” in Moz Pro campaign. Now that you have published the article, you can report on the success of multiple keywords by selecting the label “Latest Fashion trends in the country”. If this label is successful, you will notice an increase in the rank; this means you are successful in ranking for multiple keywords. As you have seen in our previous articles, we have always mentioned that importance of keywords and how keywords play a vital role in higher rankings. Optimizing individual keywords is a good thing. 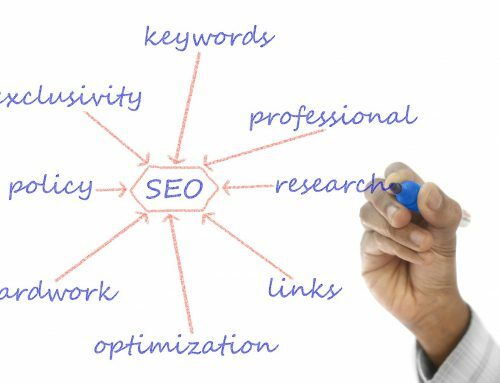 But to get the most efficient result optimizing multiple keywords is one of the most efficient ways to rank. Through this article, you can learn how to optimize pages using multiple keywords. This will be a great help for your SEO optimization. In the end, we all want high rankings for our content and this is one of the vital optimization technique. Your desire for high rankings will help you with new learning experiences. To want more and move ahead we all need to be learners all the time. This new technique will definitely get you close to your desired ranking. Hope you can now rank for multiple keywords and for any queries you can leave your comments in the comment section below. thanks for the great article, so we should optimize our articles for multiple keywords. Also how should be our backlinks?